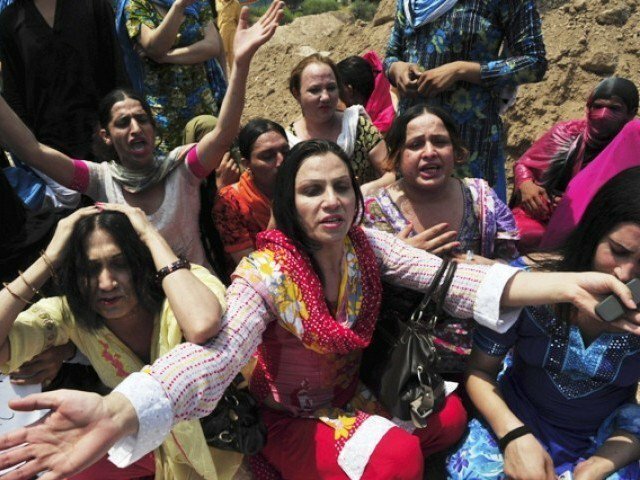 In compliance with the orders issued by the Supreme Court, 2,163 transgender people have been issued computerised national identity cards (CNICs) in Punjab, while 789 more cases are being processed. 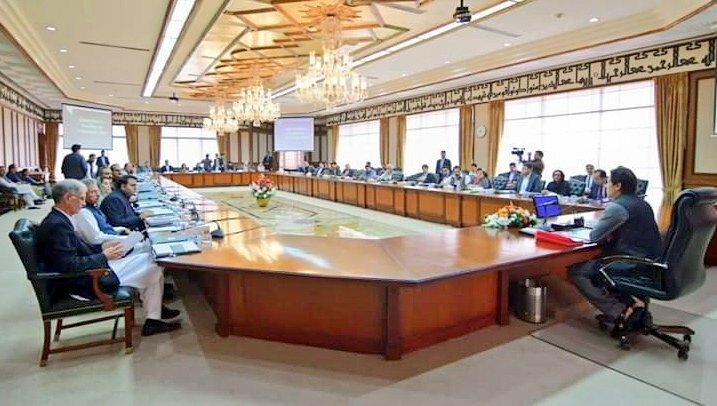 A meeting of the provincial monitoring committee, chaired by the Punjab Chief Secretary Akbar Durrani, reviewed the progress on issuing CNICs to transgender people on Monday. Issuing CNICs is the first step in bringing them into the mainstream, said the chief secretary. 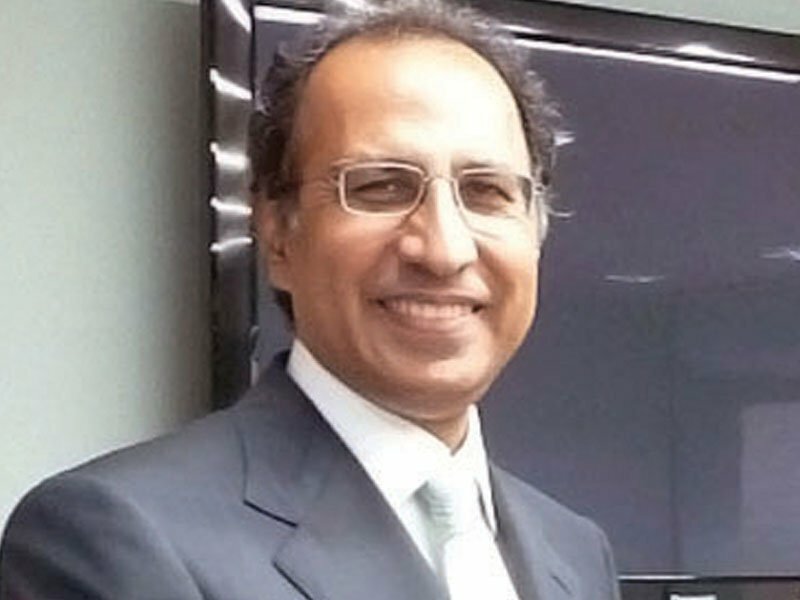 He directed the social welfare secretary to set up an endowment fund. He also asked the secretary to seek proposals from other departments for welfare initiatives such as the provision of health cards, vocational training and employment opportunities. 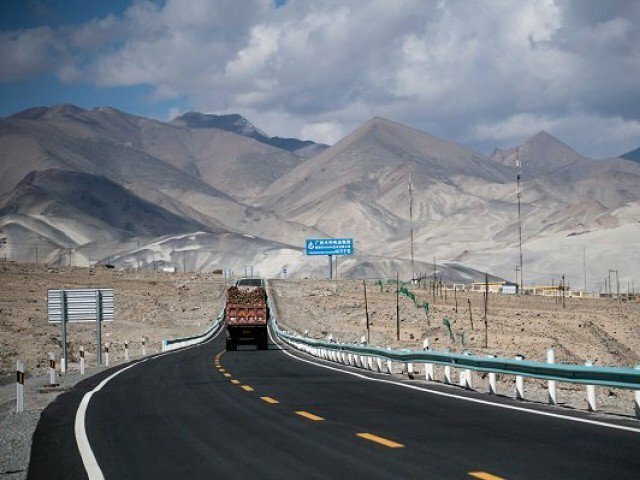 In light of the Supreme Court’s orders, a monitoring committee will be set up on a provincial level while implementation committees in the district are fully functional, he added. He also issued directives that an awareness and community mobilisation campaign be launched to speed up the registration process. The social welfare secretary also briefed the meeting about the CNIC process for transgender people. 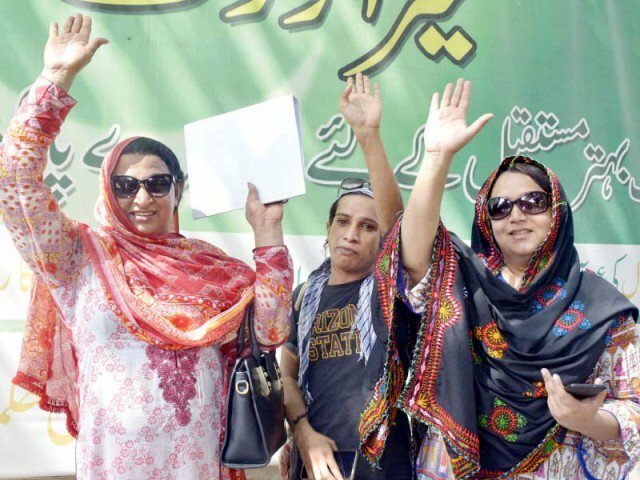 He maintained that according to the recent census, the total population of transgender people in Punjab is 6,709. Published in The Express Tribune, July 24th, 2018.